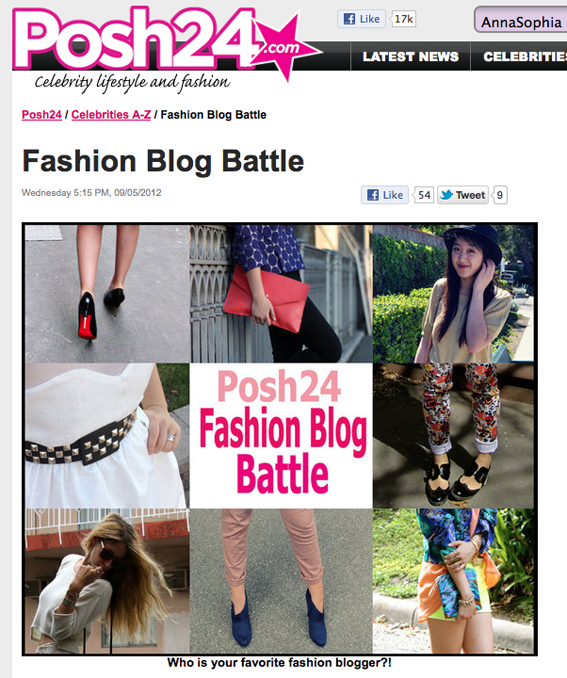 POSH24.com is holding a blog battle and would love for everyone to please vote for Jackie at White Lily Red Rose. 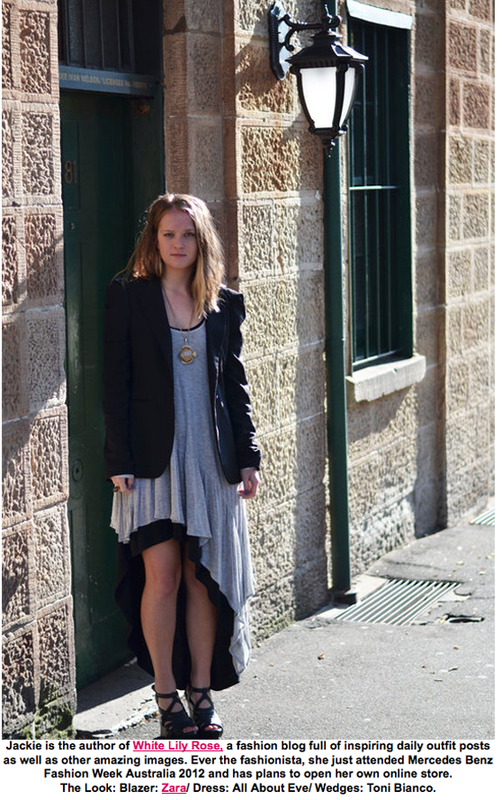 This is the look from my Layer Cake post from MBFW. you get my vote hun!